Our four rooms are large and clear. 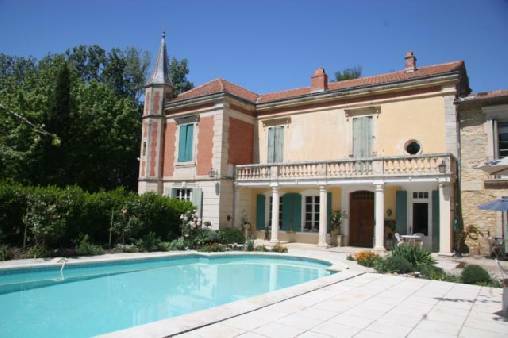 Their large windows are facing southwards and offer a look onto the pool, terrace and garden. 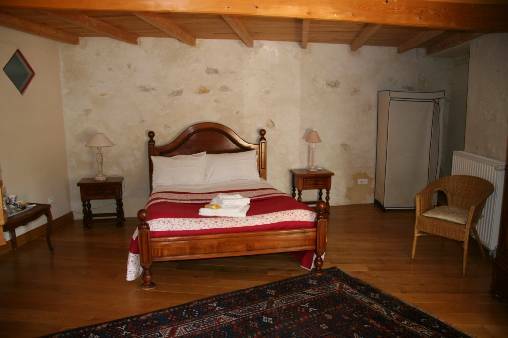 In three rooms, we can accommodate comfortably more than two persons. 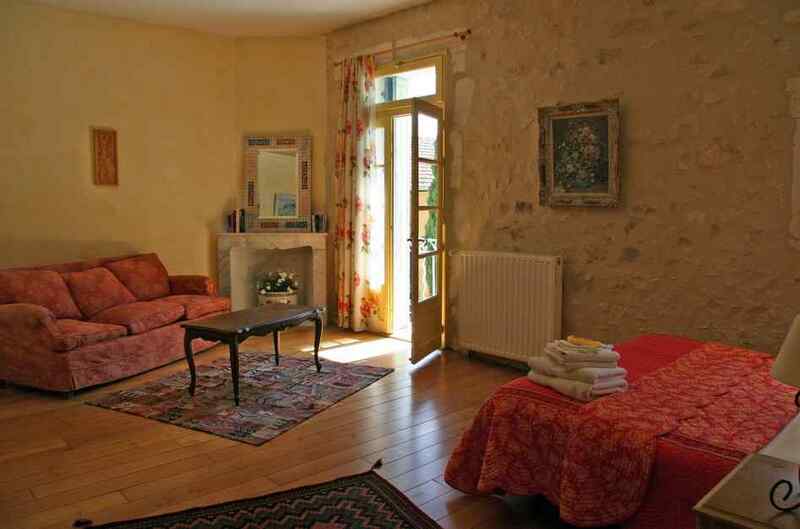 The Saint Rémy room : Decorated in thirties style, this room has warm ochre walls. Double bed, sofa, hanging cupboard. Bathroom with bath-shower. 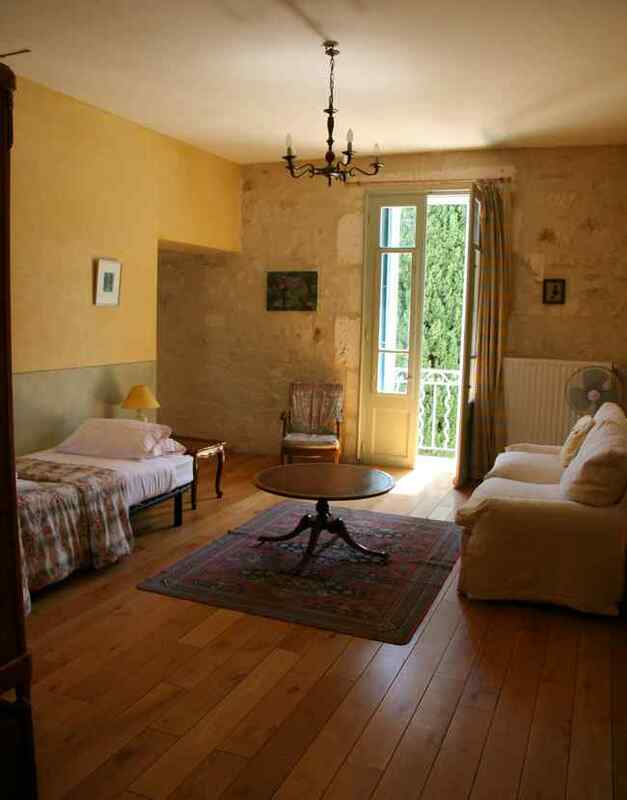 The Uzès room : A suite with sitting room and separate double bedded bedroom. The bathroom is equipped with a large Moroccan shower. The Camargue room : This has a mezzanine. Below is a double bed with one or two single beds on the balcony. Bathroom with bath-shower. For a weekend or a longer stay, the variety of places to visit and see near Mas d' Arvieux promises you an unforgettable holiday. Our local town is Tarascon, with its festivals and its weekly market, held under the walls of King René's castle on the banks of the Rhône. 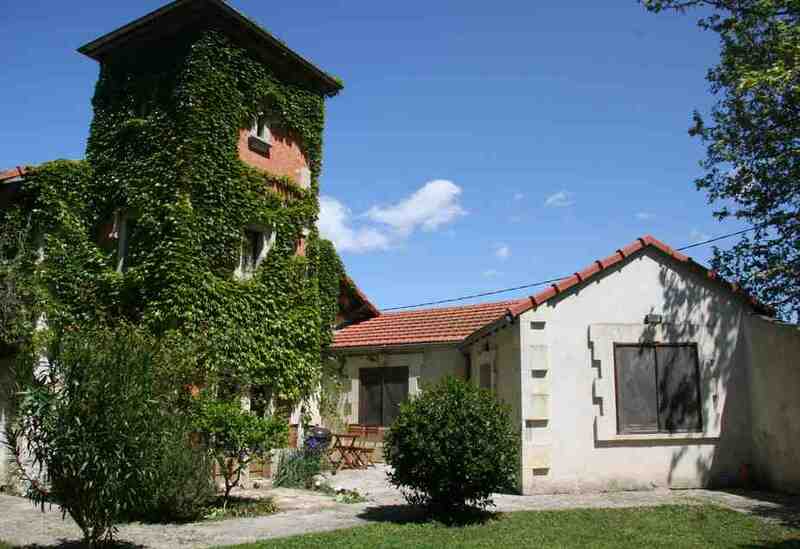 Nearby are the famed Les Baux de Provence and Saint Rémy. 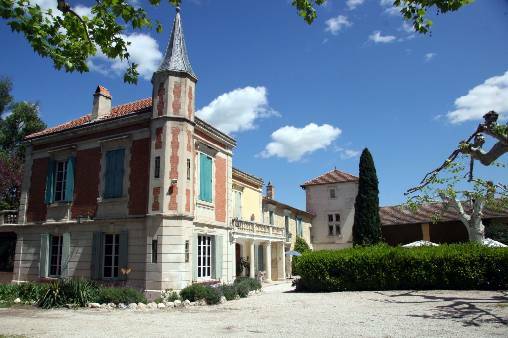 You can visit the antiquities of Avignon, Arles or Nîmes but you can also wander through the villages of the Luberon and the Alpilles or admire flocks of pink flamingos and the wild horses in the Camargue. And for shopping, you have everything from traditional country markets to the sophisticated boutiques of Avignon or antique shops in Isle-sur-Sorgue. 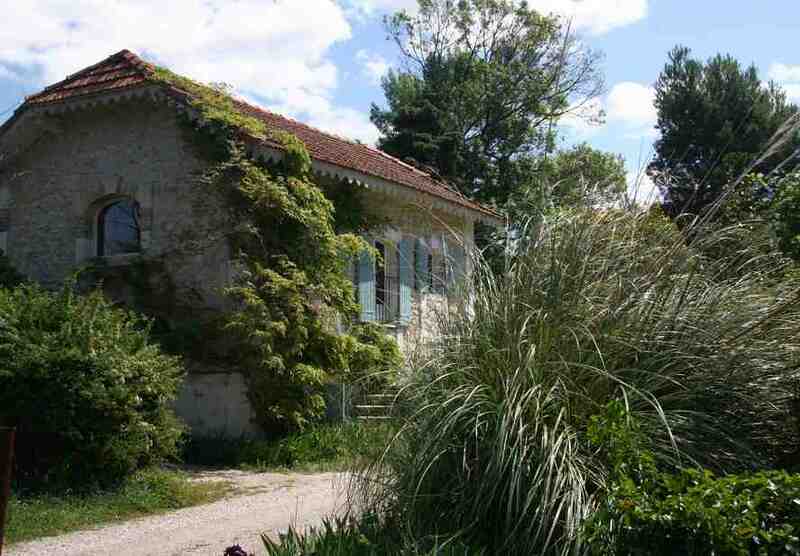 Click here to check the department’s weather forecast (Bouches du Rhône). Temperature, rainfall, sunshine, wind, satellite image, etc.. Click here to learn about the features of this department’s climate.